After having an awesome time @ the Cirrus Migration, it was time to make the journey back to FL. Since there were over 150 planes all planning to leave on Sunday morning, I tried to get an early start to avoid the rush. I left the hotel ~ 06:30 and even then there were a about a dozen other pilots with the same thought. I couldn't figure out how to "maintain VFR" as the ATC advised. 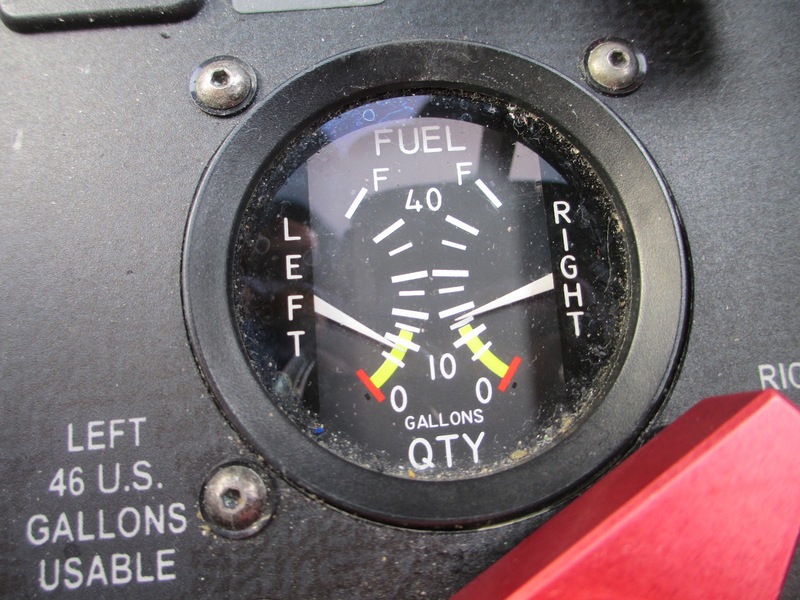 When I was just south of Chicago, I gave up, called Flight Service on the radio, and filed an IFR flight plan while at 11,500 FT. 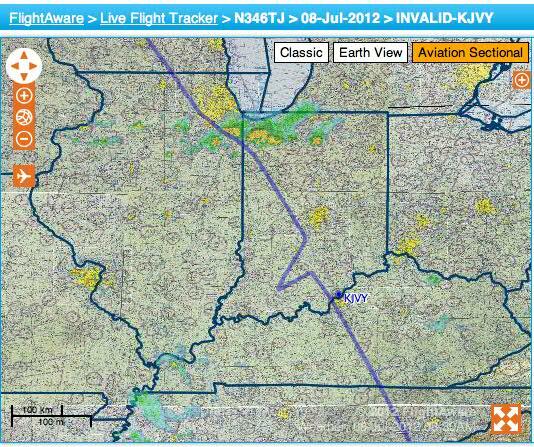 I activated the flight plan with Chicago Center ATC and dodged/weaved through the weather. After clearing the weather and all of the military airspace, I promptly cancelled the IFR flight plan and resumed my VFR trek southbound. After clearing all of the weather, I made a fuel stop in a tiny airport in Jeffersonville, Indiana and was very impressed with the Honaker FBO. The line guy seemed so happy to see us and the whole staff was very accommodating (especially Kellye)! After the quick break for food and fuel, it was time for the longest leg of the journey, which was KJVY > KFXE. This segment was 782NM, which is my personal longest flight! Now with M10 complete, I can hardly wait for M11!